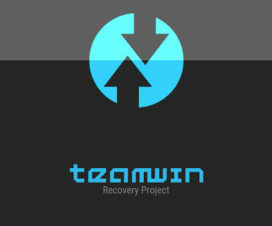 TeamWin Recovery Project (TWRP) is a popular custom recovery tool which lets you perform several task like installation of custom ROMs, perform backup, flash mods, and more. 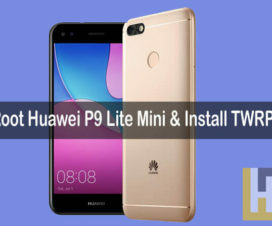 In this guide, we have shared detailed steps on how to install TWRP 3.1.0 Custom Recovery on Huawei P10 smartphone. Huawei P10 users need to unlock bootloader first and then follow the below procedure to install TWRP recovery. Talking about the device, the Huawei P10 is company’s latest flagship smartphone announced earlier this year. 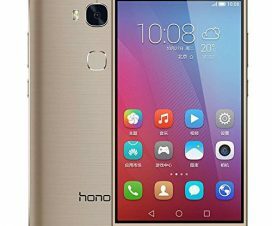 The device runs on Android 7.0 Nougat out of the box and is powered by an Octa-Core Huawei Hirin 960 processor. You can check complete Huawei P10 specifications here. 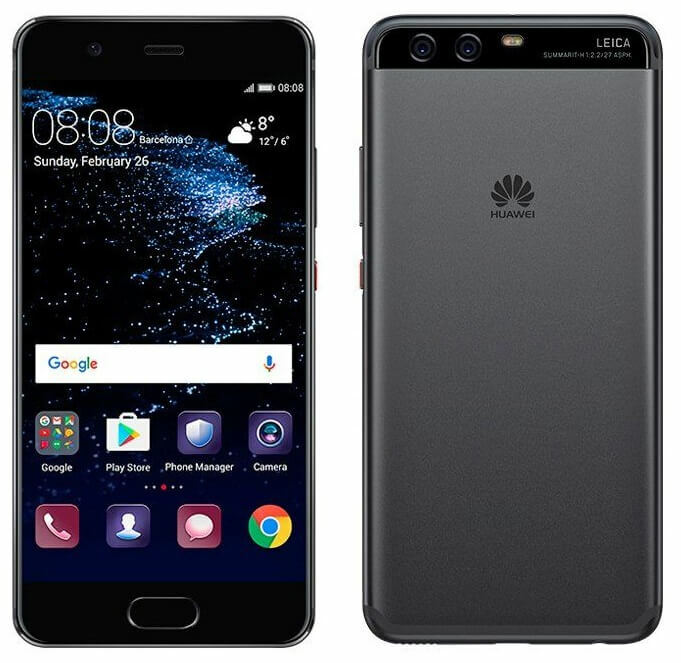 The following tutorial works only if the Huawei P10 Bootloader is unlocked. You can follow our simple guide on how to unlock Huawei P10 bootloader. Enable Developer Options from the path Settings > About phone and Tapping on build number multiple times. Make sure to perform backup of all your important data as installing custom recovery might erase all your device data. The battery level on your device should be at least 75% or more at the time of starting the procedure. Setup ADB & Fastboot on your Windows PC. Install Huawei P10 USB Drivers on your PC. Disclaimer: Installing TWRP Recovery voids company warranty. Huawei Advices should not held responsible for any damage occurs to your device. 1. Firstly, you need to setup ADB and Fastboot drivers on your PC. 2. Next connect your device with PC using a standard USB cable. 3. Download TWRP 3.1.0 .img file and save it to the same directory as the ADB and Fastboot files. 4. Now you need to launch command prompt window from the Fastboot directory. To do so, press Shift + Right click anywhere in the folder and choose Open Command Prompt. 5. Give the first command and hit Enter. The above command boots your device into Bootloader mode. Users can also enter Bootloader Mode by pressing and holding Volume Up + Power key. That’s it! 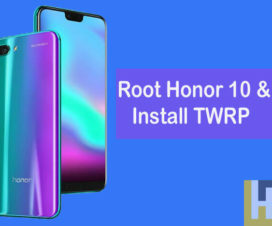 You have successfully installed TWRP recovery on your Huawei P10 smartphone. Whenever you want to boot into TWRP Recovery, press and hold the Volume Down + Power keys together. If you face any issues during or after the installation process, do let us know in the below comment section. Don’t forget to share the post with your friends on Facebook and Twitter.